Dandruff is a stubborn and embarrassing scalp and hair issue plaguing a major chunk of the world population at the present time. The sight of dandruff flakes on your clothing can be ugly for you as well as your friends and acquaintances. This is the reason why we keep looking for ways to get rid of it. One of these is anti dandruff shampoos. There are many variants of anti dandruff shampoos in the Indian market today. Does Anti-Dandruff Shampoos Really Work? If you are having dandruff problem and looking for advice, many will recommend washing your hair every day with anti-dandruff shampoo to get rid of flakes and any excess oils. Sadly, this method doesn’t seem to work well for some people. Actually, shampooing every day can dry out scalp and make dandruff worse for some people. Well, choosing the best shampoo is a kind of ‘trial and error’ process and you will definitely be switching between several types of shampoos over time. Depending on the type of shampoo all the time won’t give the best result as it will get to lose its effectiveness with time. Be sure to read the instructions carefully before using the product. A lot of dandruff shampoos recommend you to leave shampoo on the scalp for 5 to 10 minutes before you rinse them. Well, you shouldn’t use shampoo if scalp skin is swollen or broken. 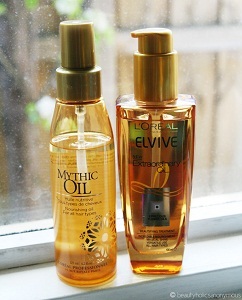 With that said, some commercial brands have certain chemicals which build up on your hair and make your problems worse. 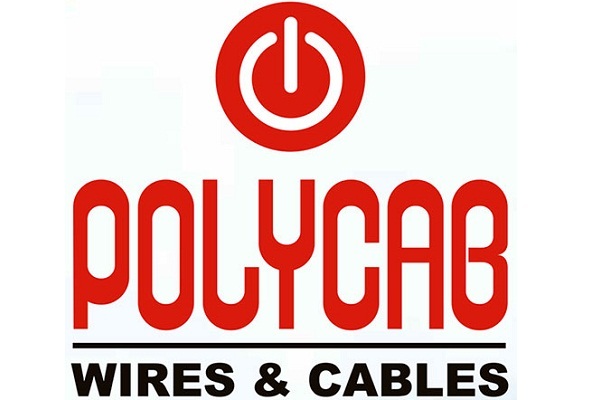 With so many products out there, it is not that simple to choose the right one. However, you can narrow down the search by knowing what kind of ingredients will be helpful for the scalp. As each person has various scalp issues, you should learn what each ingredient does to make better decision. Coal Tar – It is a byproduct of the process of coal manufacturing and it is used in shampoos to slow down shredding of skin cells on the scalp. 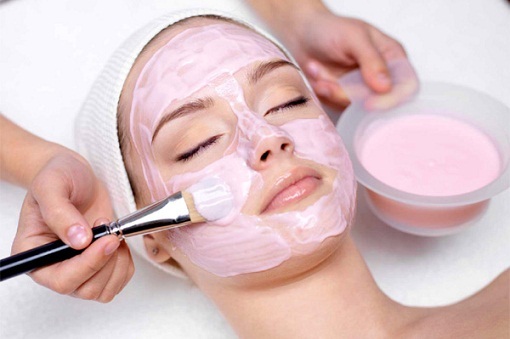 Zinc pyrithione – It is known to have anti-fungal and antibacterial properties. This active ingredient is found in a lot of leading brands. It reduces fungus on the scalp and removes yeast which may cause dandruff. Salicylic acid – A lot of people notice that their scalps feel irritated and dried out after using shampoos that have salicylic acid. This product actually loosens up scaly skin on the scalp so they can shed more easily. This shampoo contains an active ingredient called Nutrium 10, which helps clear out the dandruff flakes from the scalp completely and makes hair healthy and shiny. 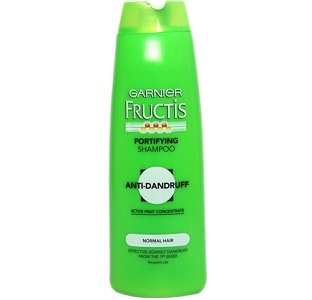 Garnier is a popular shampoo brand, known for its good quality and affordable prices. The anti dandruff shampoo from this brand acts mildly on the scalp but cleans it thoroughly, leaving behind fragrant and dandruff free hair. 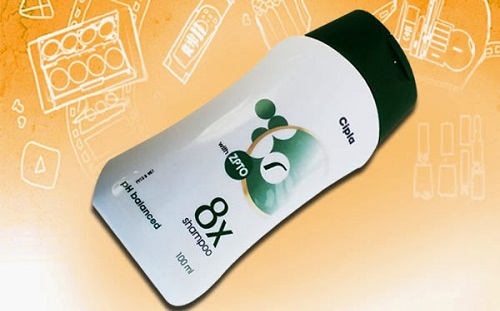 Another medicated shampoo recommended by dermatologists is Cipla 8X anti dandruff shampoo, which contains aloe vera to make hair smooth and bouncy. The shampoo also treats itchiness of scalp and cleanses it naturally. Featuring next on the list is this top rated anti dandruff shampoo from the leading skin and hair care brand, Avon. The shampoo contains natural ingredients like tea tree and thyme to control dandruff as well as keep hait smooth and silky. 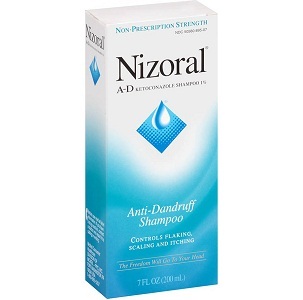 Nizoral is a medicated anti dandruff shampoo, which contains a chemical called Ketaconazole, which drives away dandruff from its root and prevents its recurrence. The shampoo is the first choice of dermatologists and gives excellent results in a matter of days only. 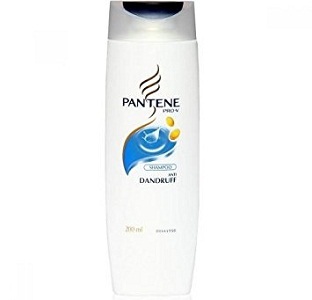 Another popular choice is Pantene Pro-V Anti-Dandruff Shampoo from the leading hair care brand called Pantene. This is a very mild shampoo, which suits all skin and hair types and is safe to use regularly. You can see its effect in a few washes only. 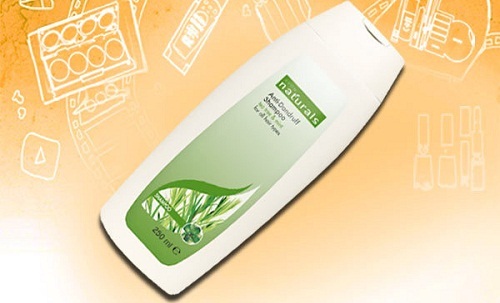 If you are looking for herbal and natural shampoo to treat dandruff, then this might be just the right product for you. The shampoo contains fruit extract, which not only clears out dandruff, but also keeps your scalp healthy and moisturized. 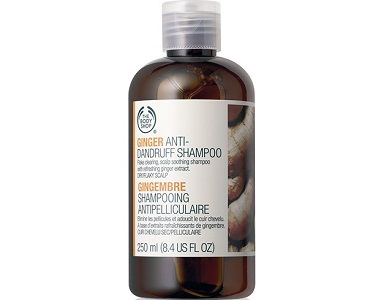 Featuring next on the list is the Body Shop Ginger Shampoo, which is particularly beneficial for people with dry scalps. This shampoo hydrates the scalp and clears out the tough dandruff flakes with a gentle ease. 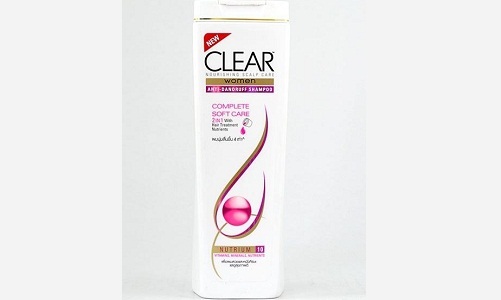 This shampoo from L’Oreal features next on the list. It is a combination of shampoo and conditioner which is useful for putting an end to dandruff for good, besides providing nourishment to hair and scalp. 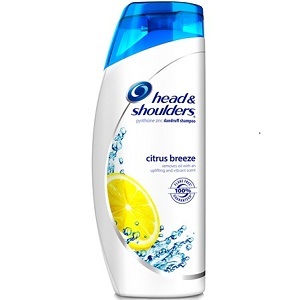 Head and Shoulders is the pioneer among brands of anti dandruff shampoos in India, and this particular product prevents dryness and itchiness of scalp, making it useful for getting rid of dandruff for a long time. Additionally, it is very mild in nature. 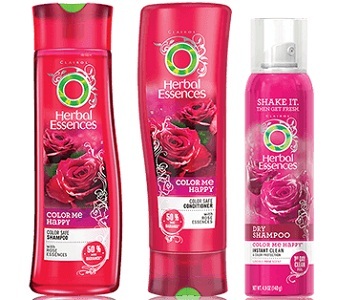 All these shampoos are trusted for dandruff free scalp and smooth hair.